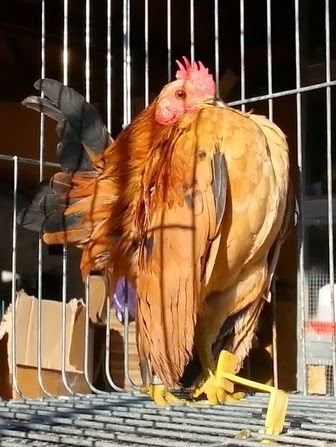 Rooster for Great EE show in Metz, France! 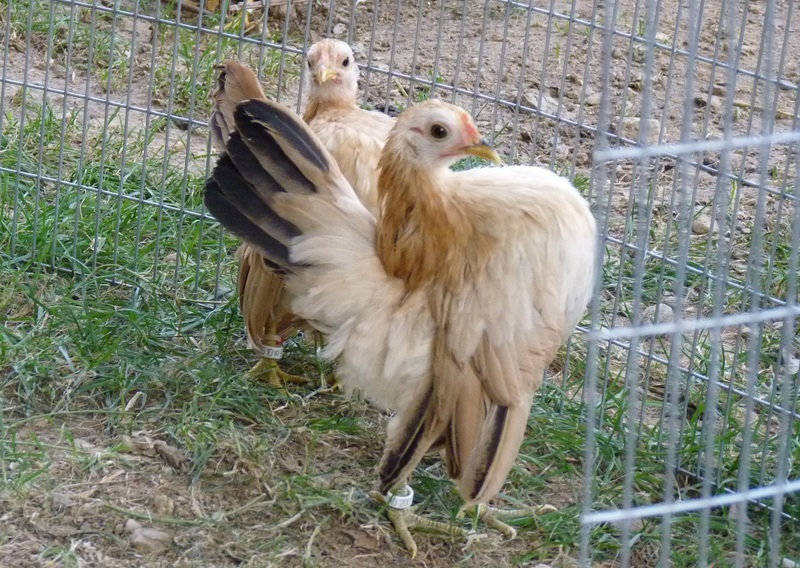 They are still young, but very well formed. 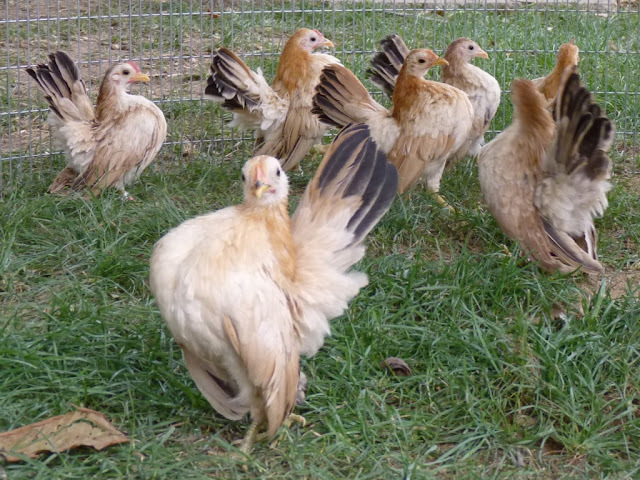 Those are my 3th generation malaysian Serama pullets! 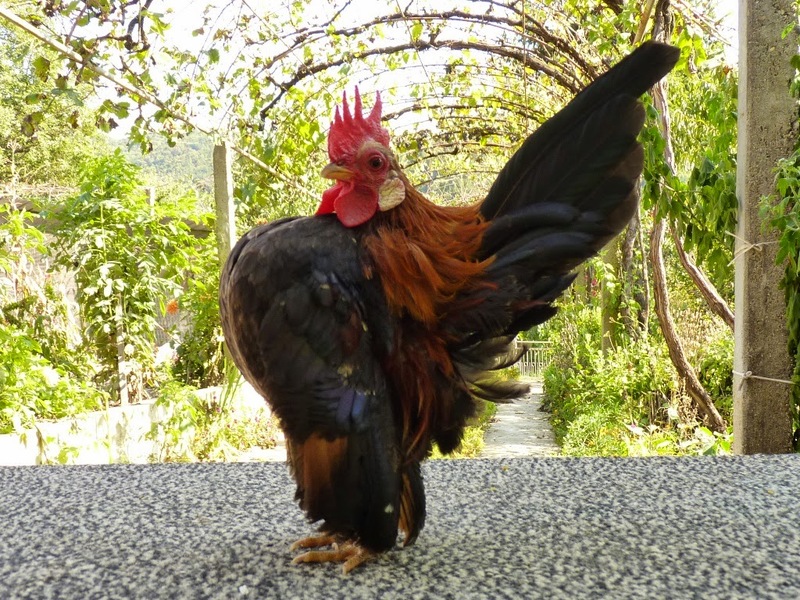 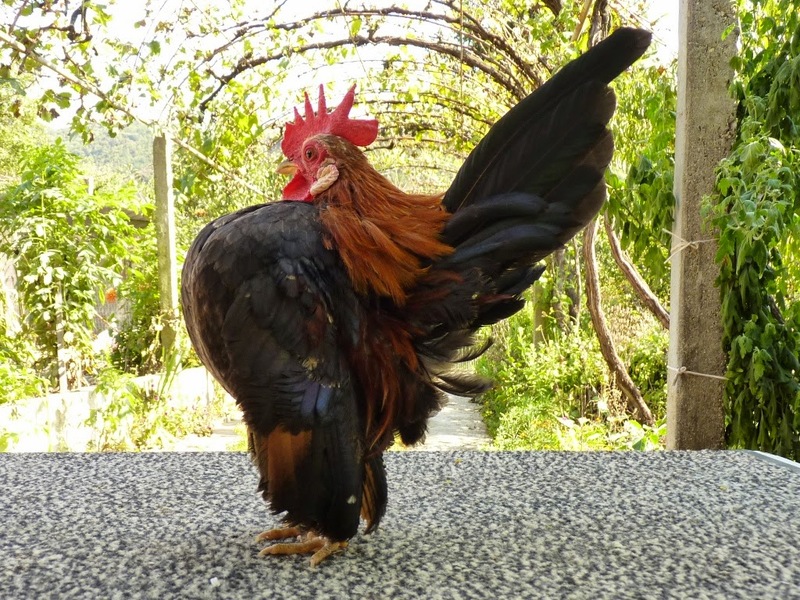 Leo Junior - malaysian rooster! 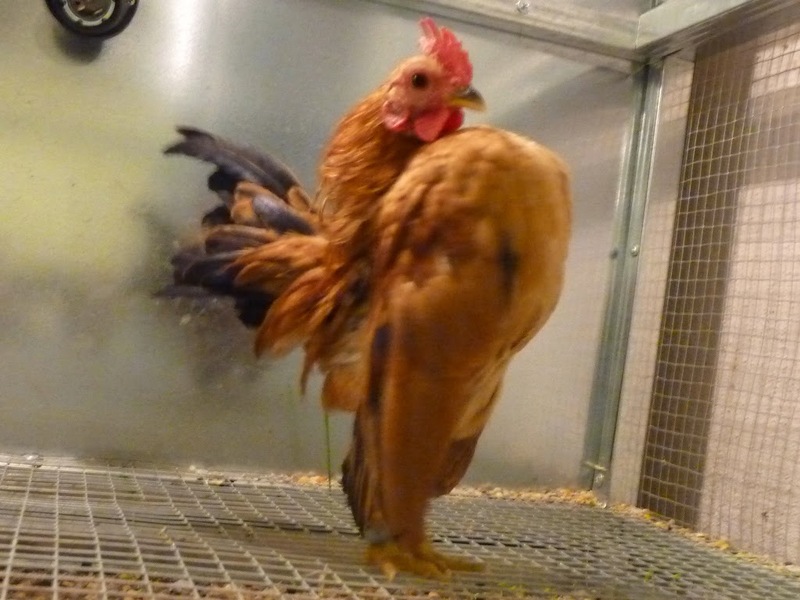 3th generation of my lovely Leo blood line! 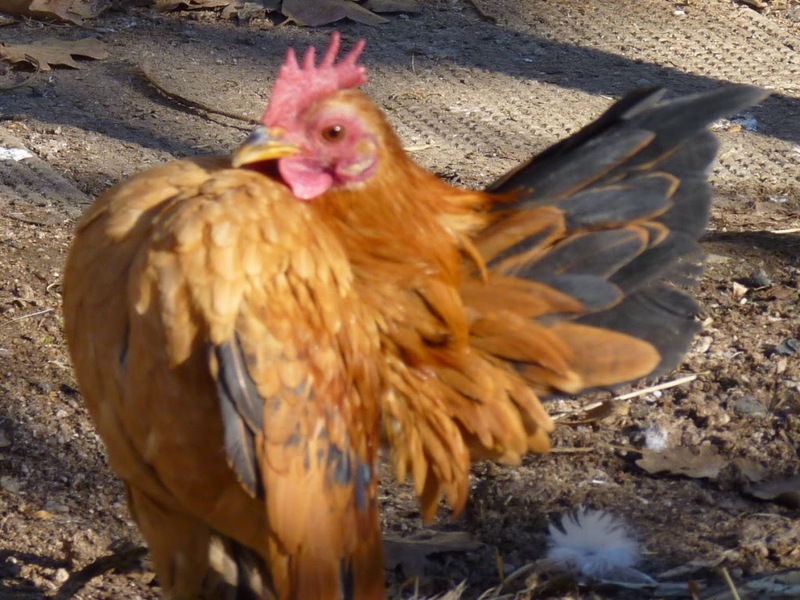 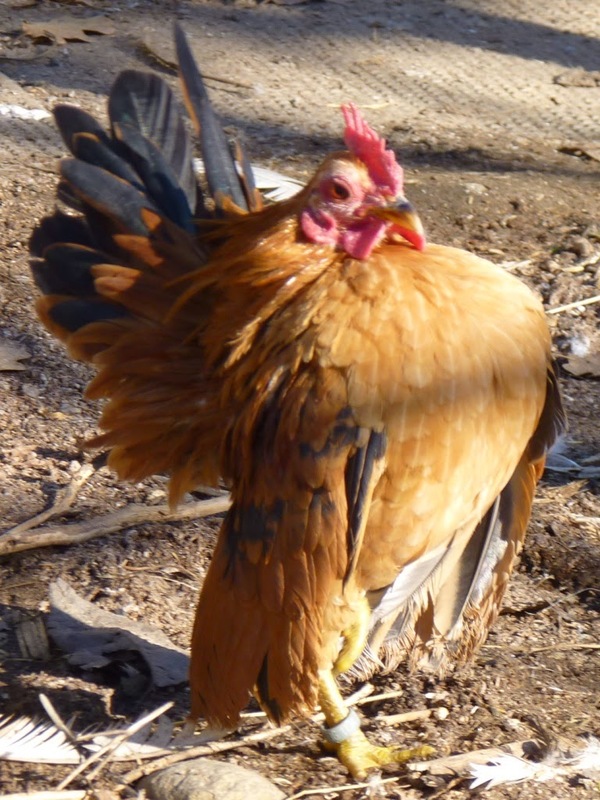 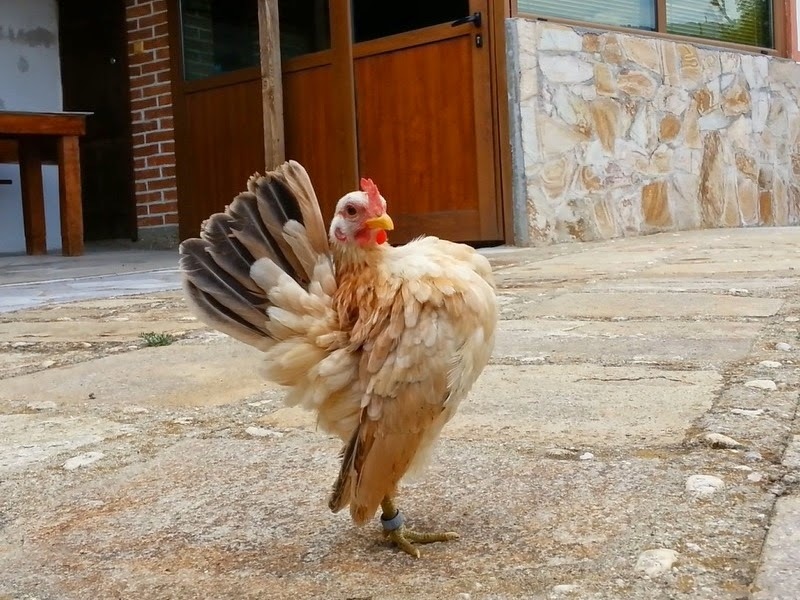 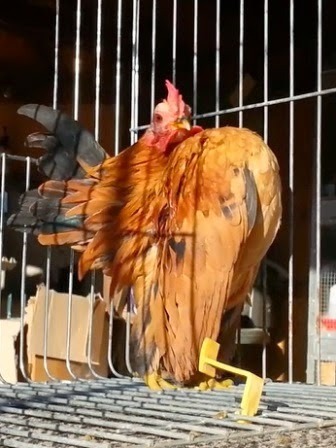 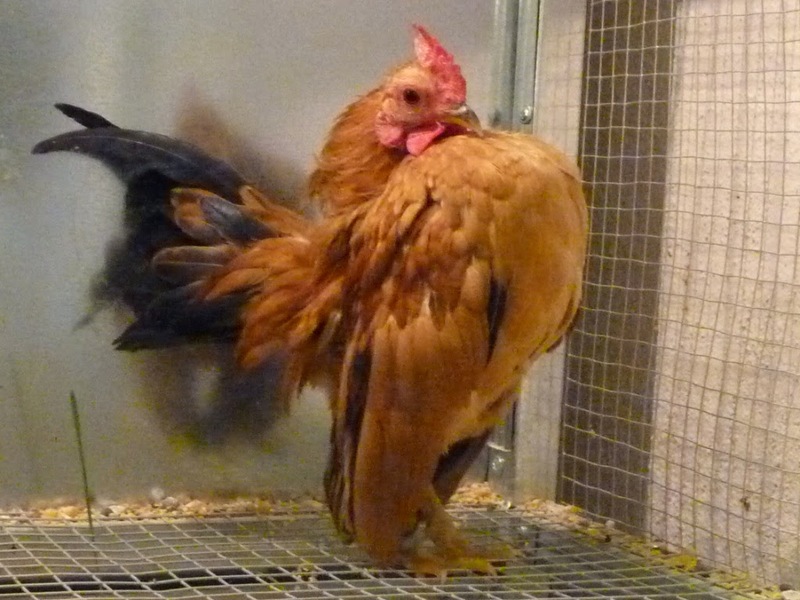 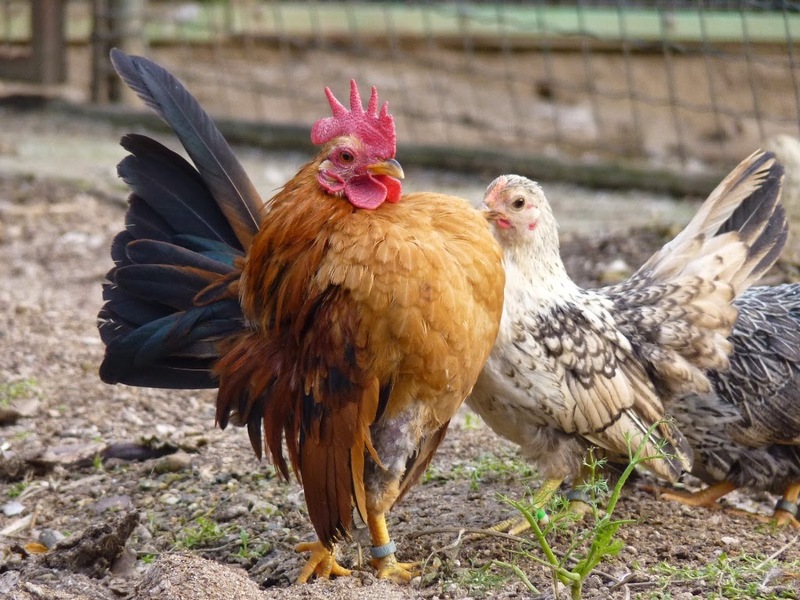 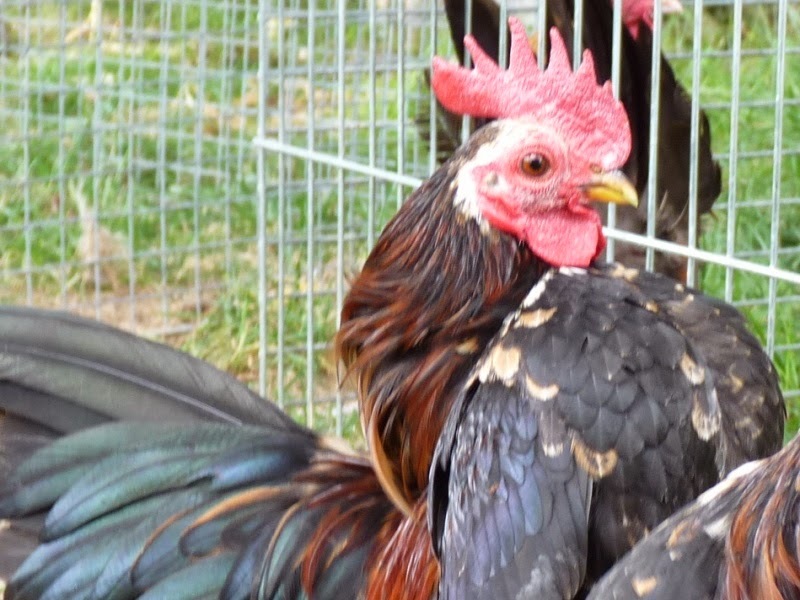 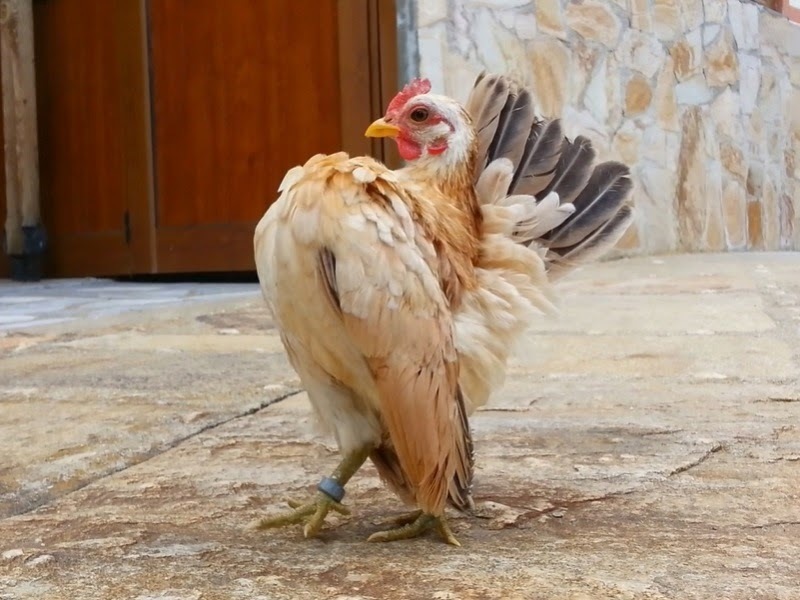 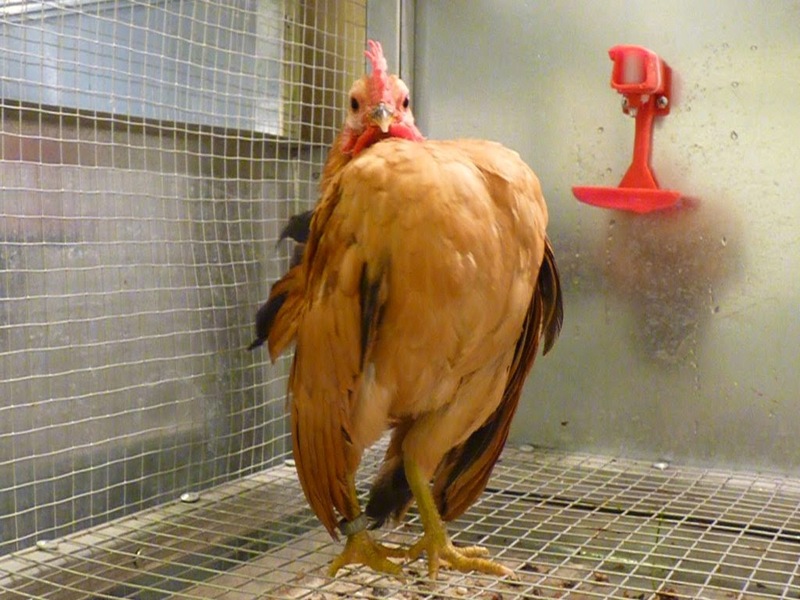 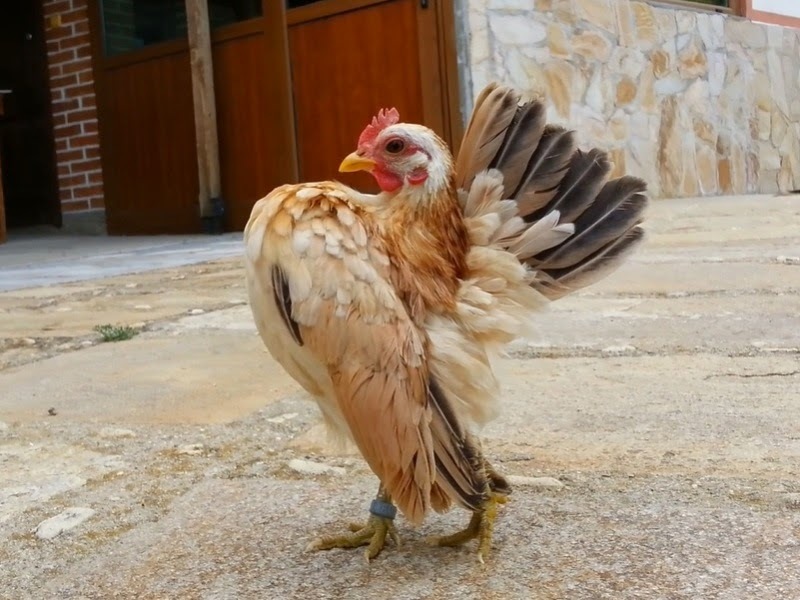 On video - Leo Junior and other roosters from blood line of Leo. 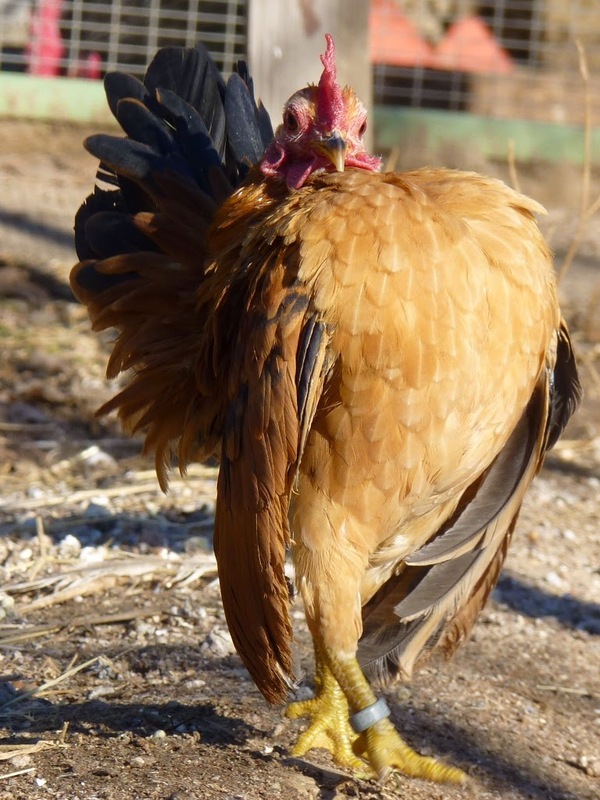 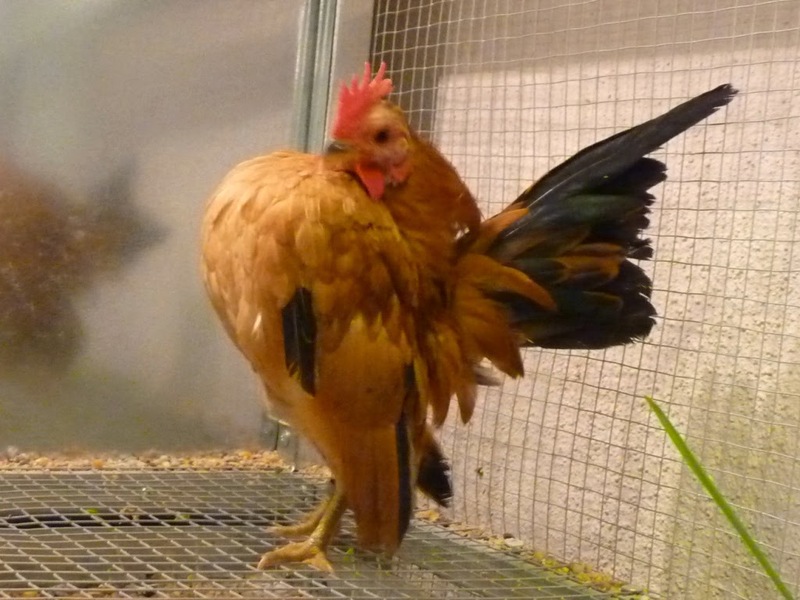 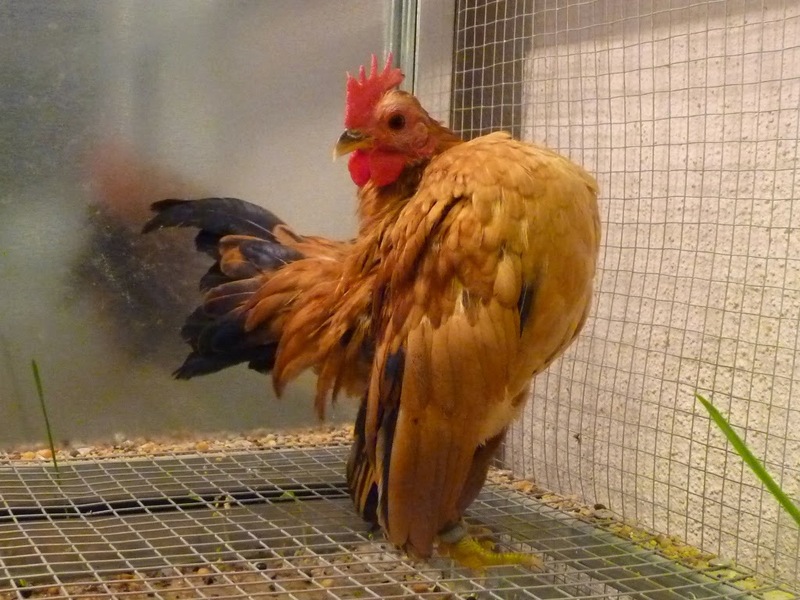 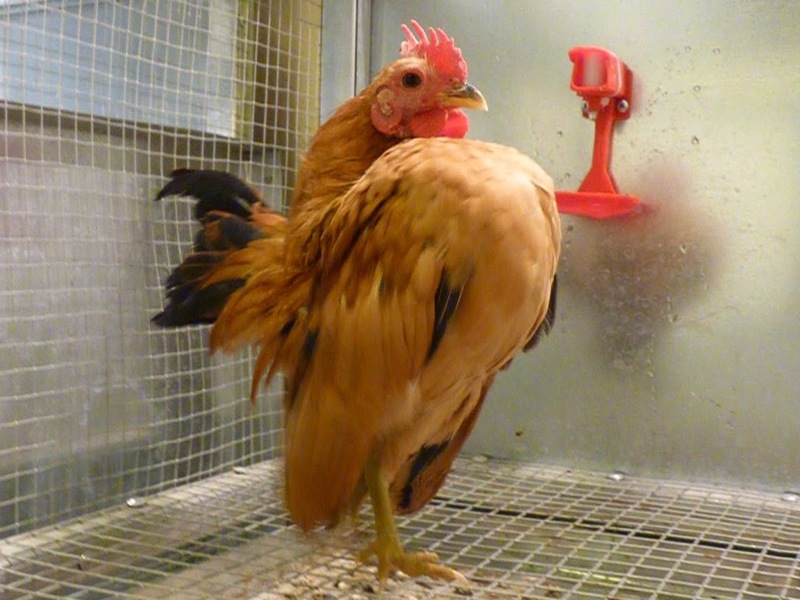 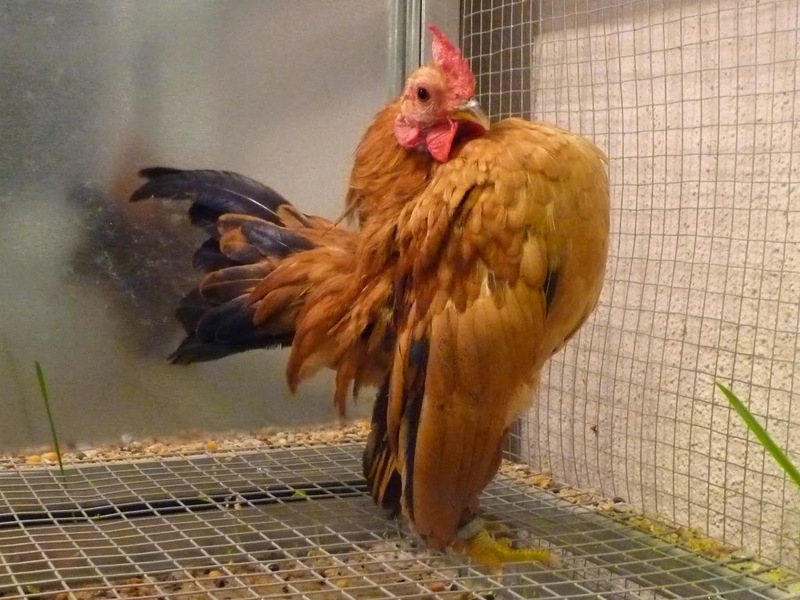 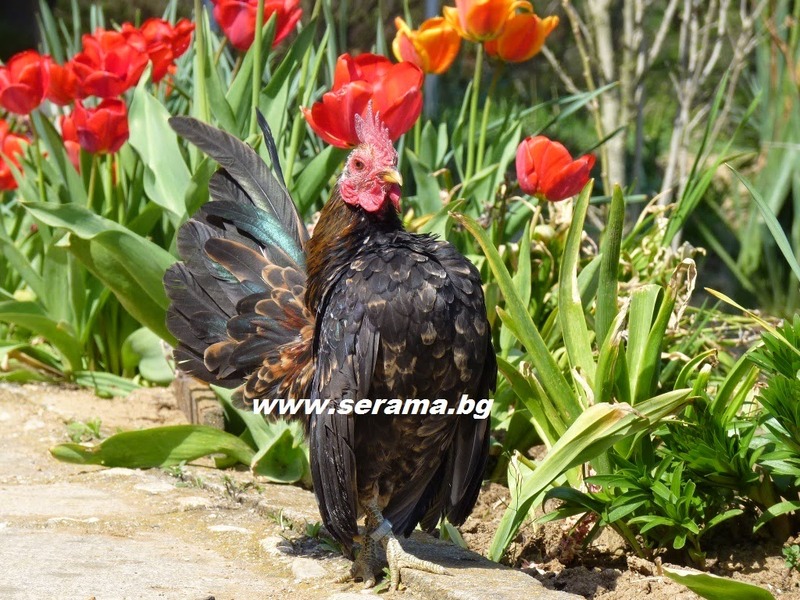 My favorite malaysian Serama rooster Aramas Junior! 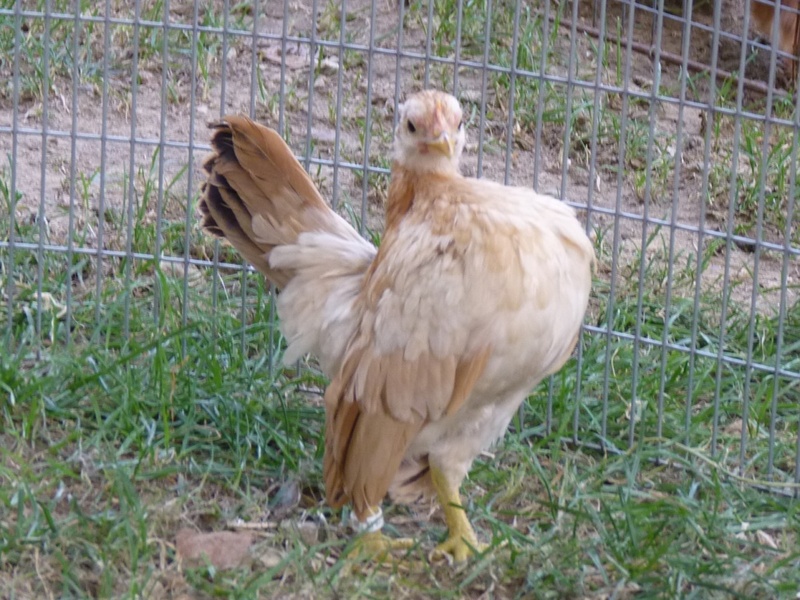 He already become a father, I have his first chick! 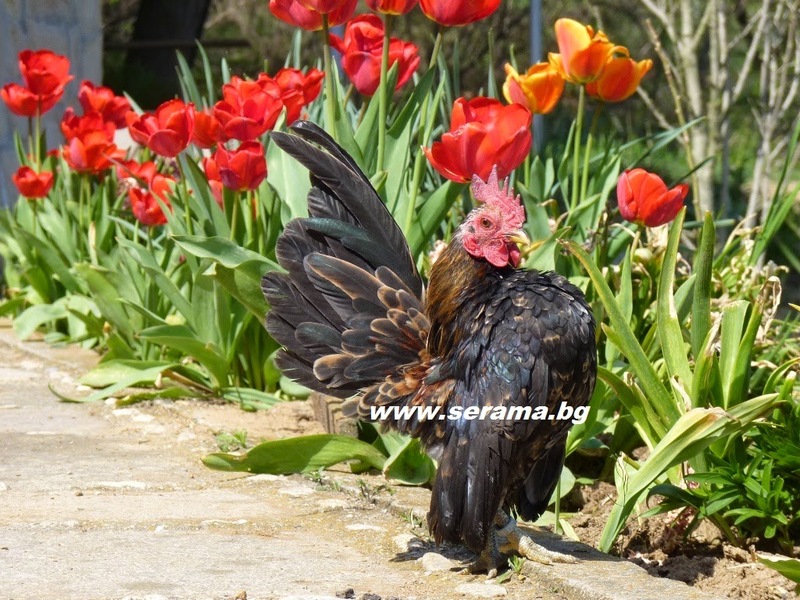 Soon Aramas Junior will be proud father! 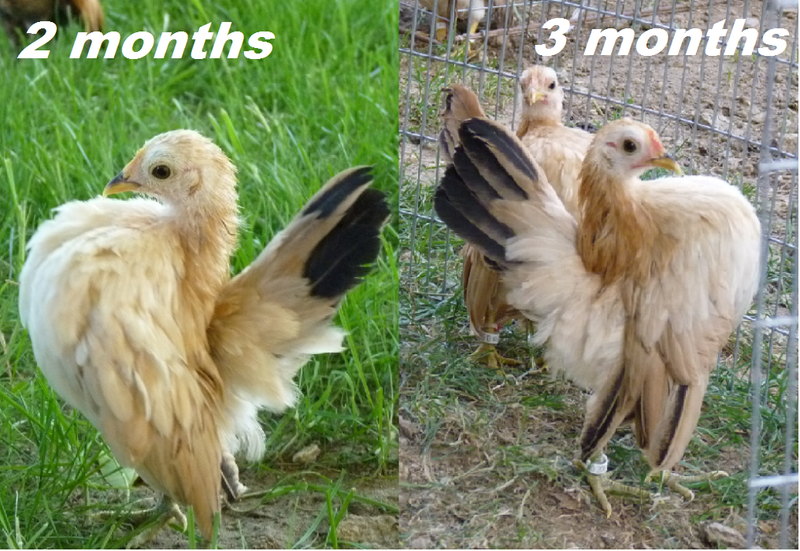 Now he is just 4 months! 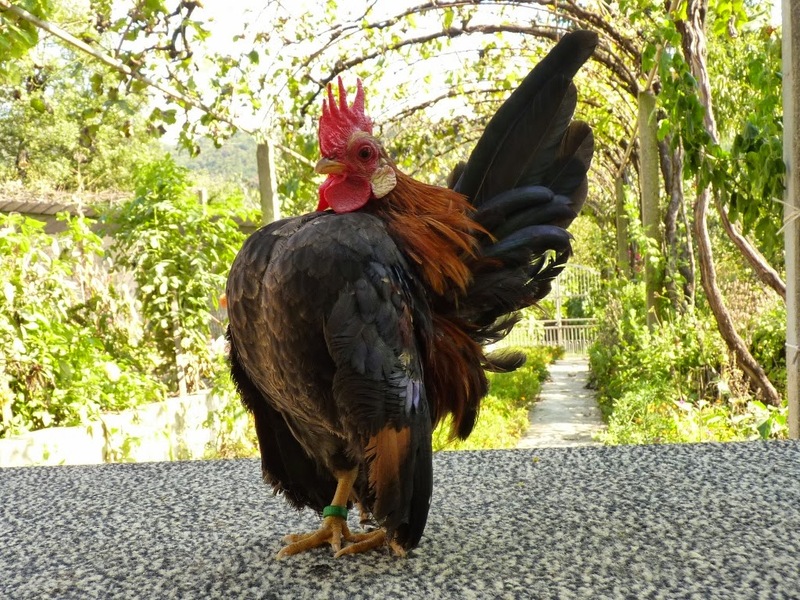 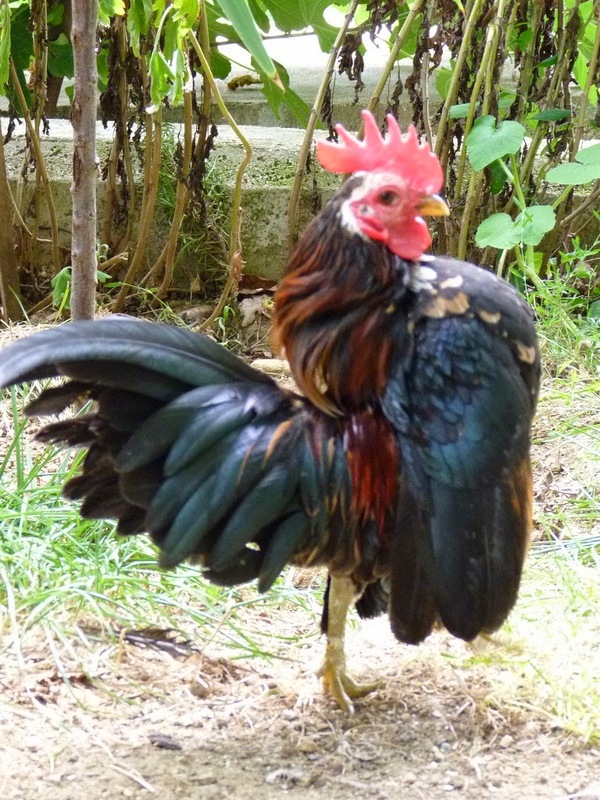 Raja Ara (King Ara) - Still young rooster, only 8 months, pure malaysian Serama rooster - Lebai's bloodline ! 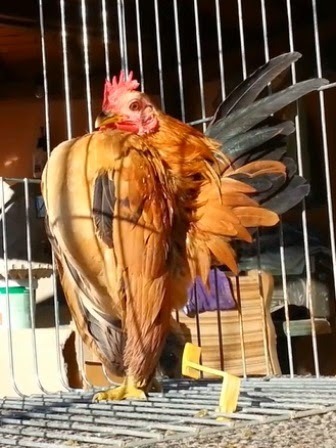 I expect from my King a lot of development! 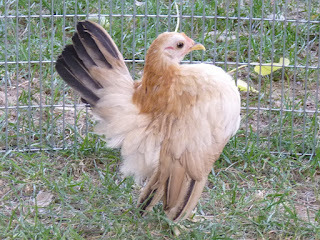 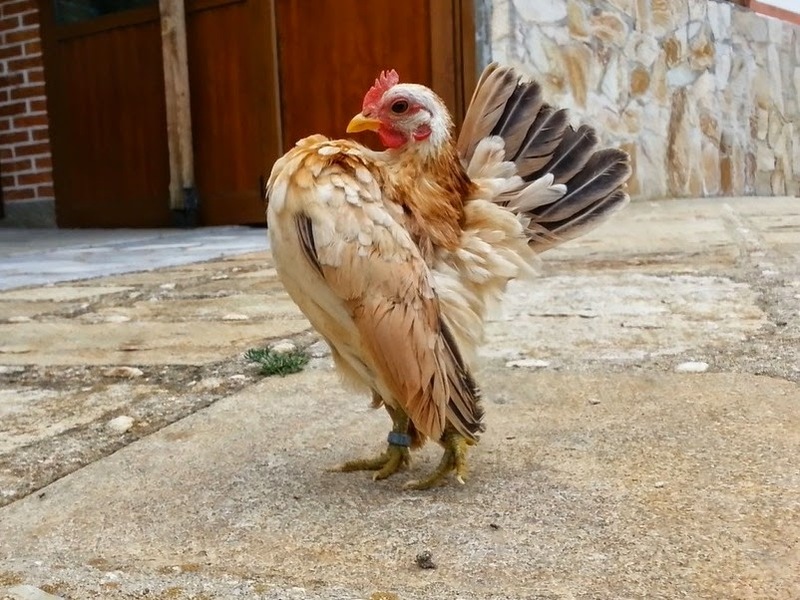 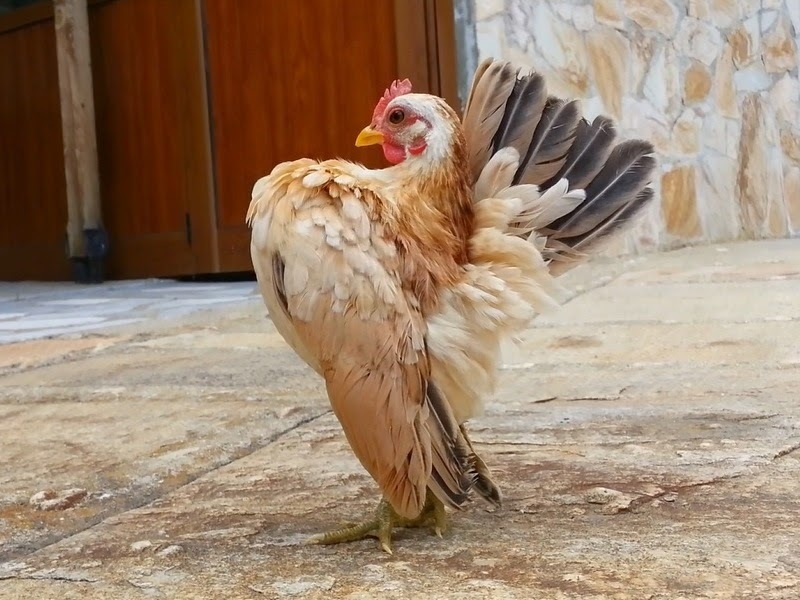 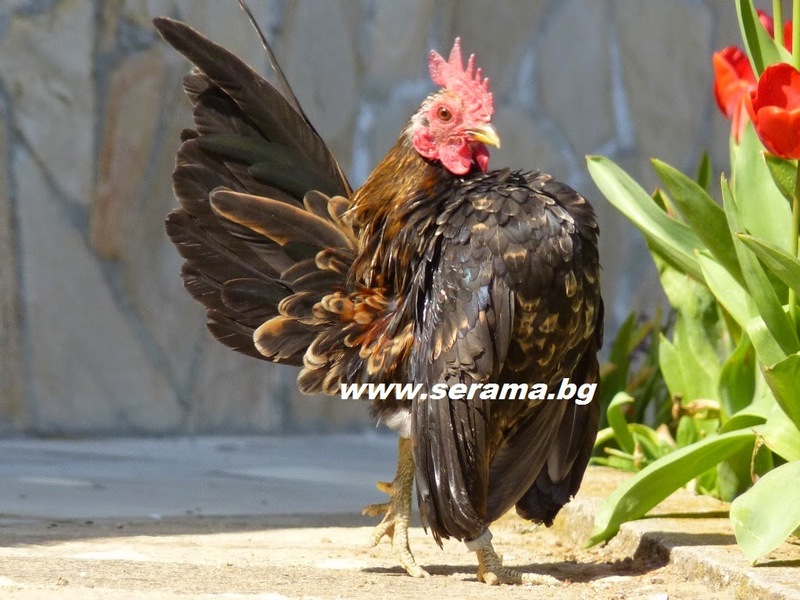 My malaysian Serama pullet Jolie - 3th generation in Bulgaria! 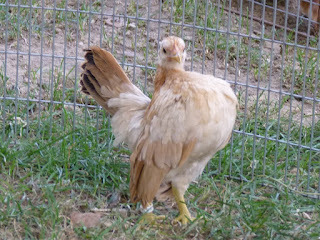 Four months Malay pullet - Leo's granddaughter, her mom is Yellow flower! 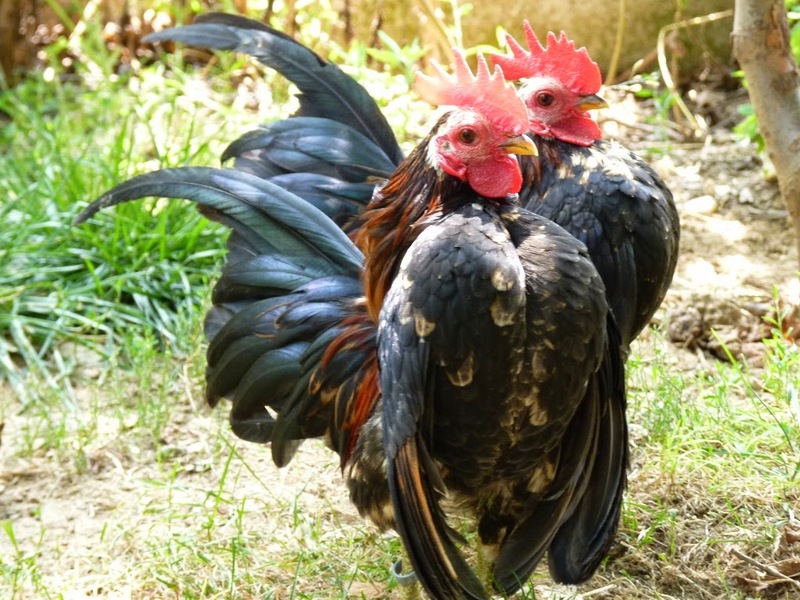 My handsome malaysian Serama roosters on a free walk in lovely sunny day! 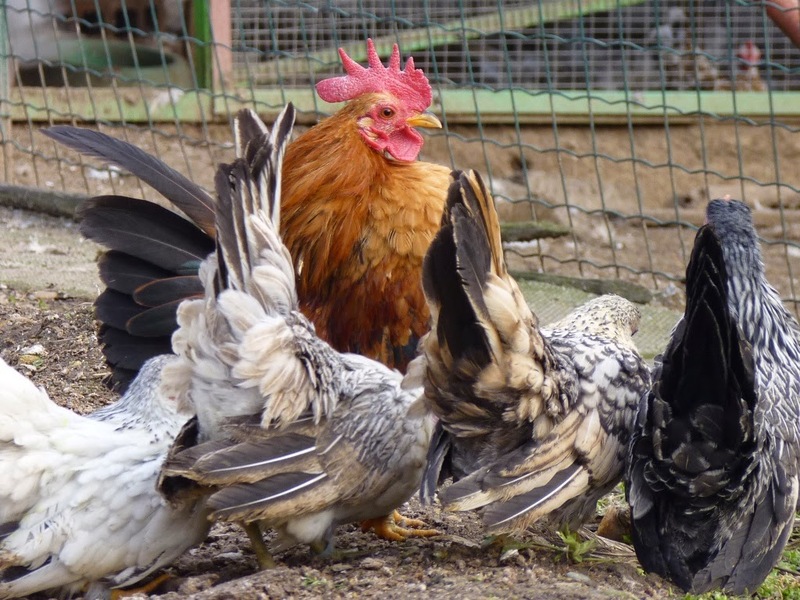 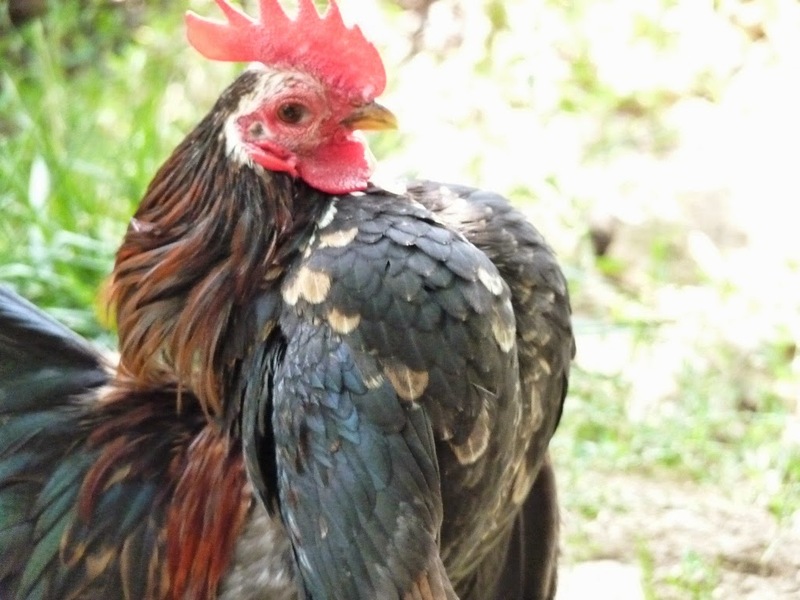 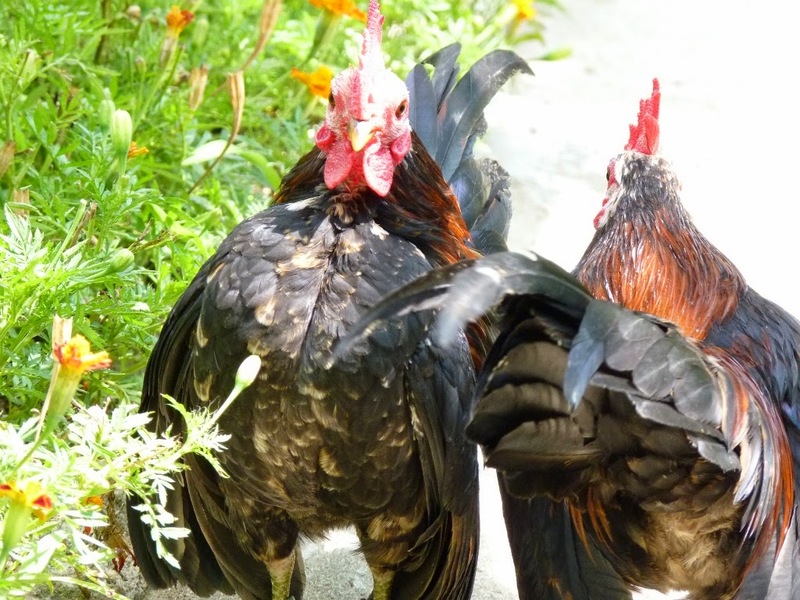 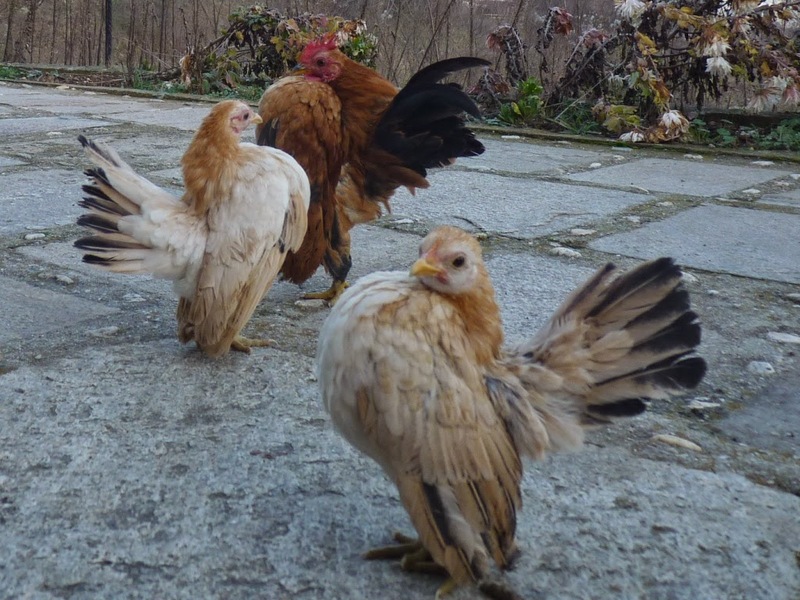 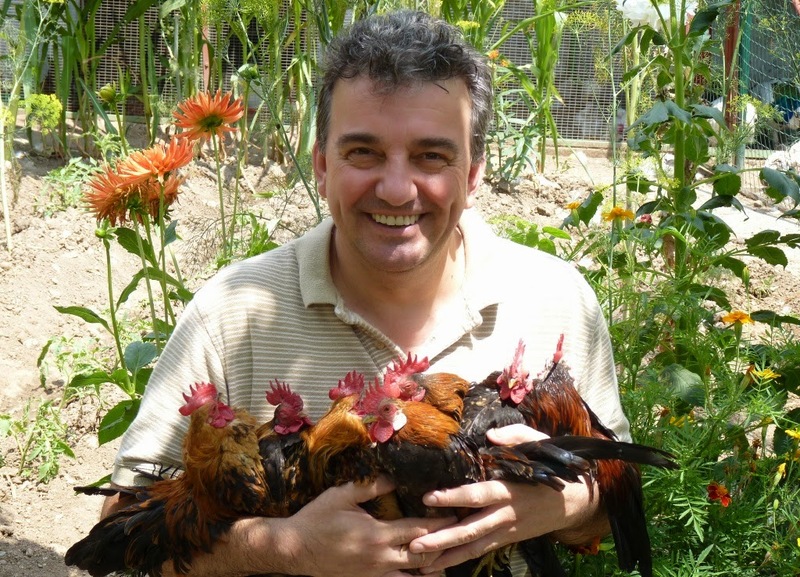 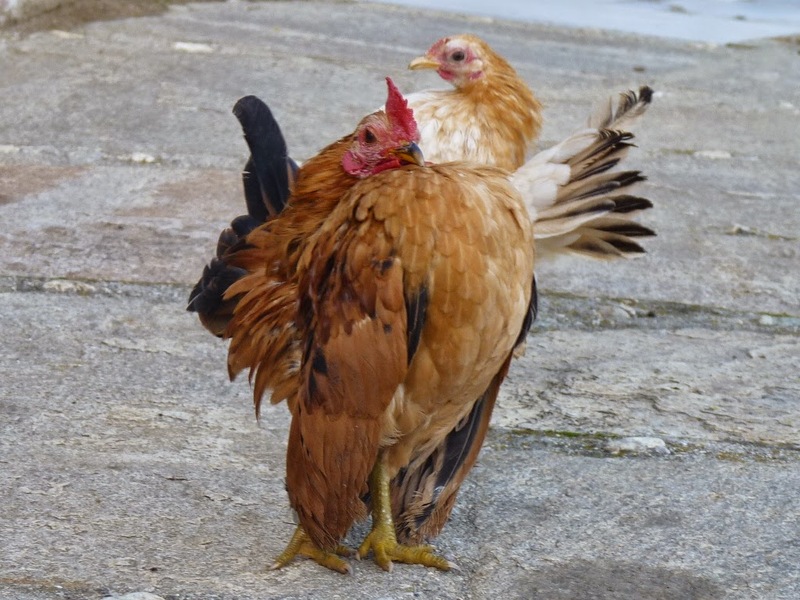 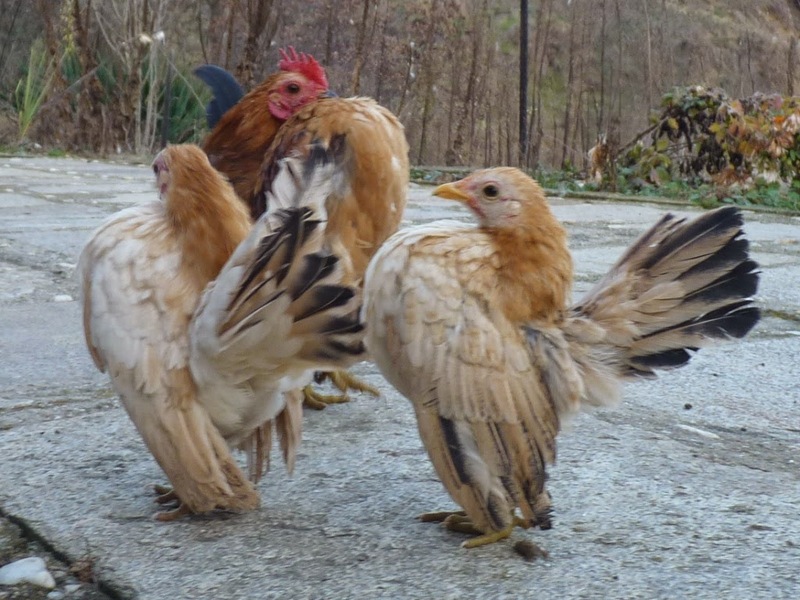 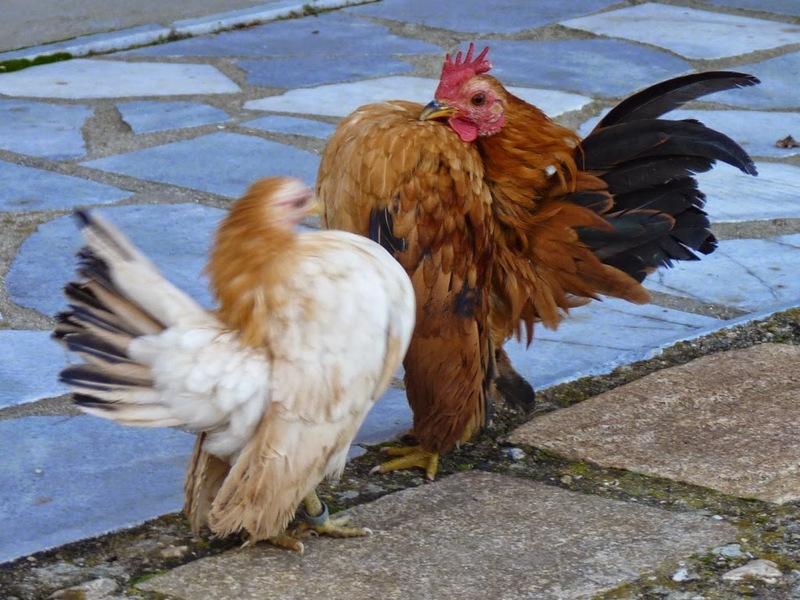 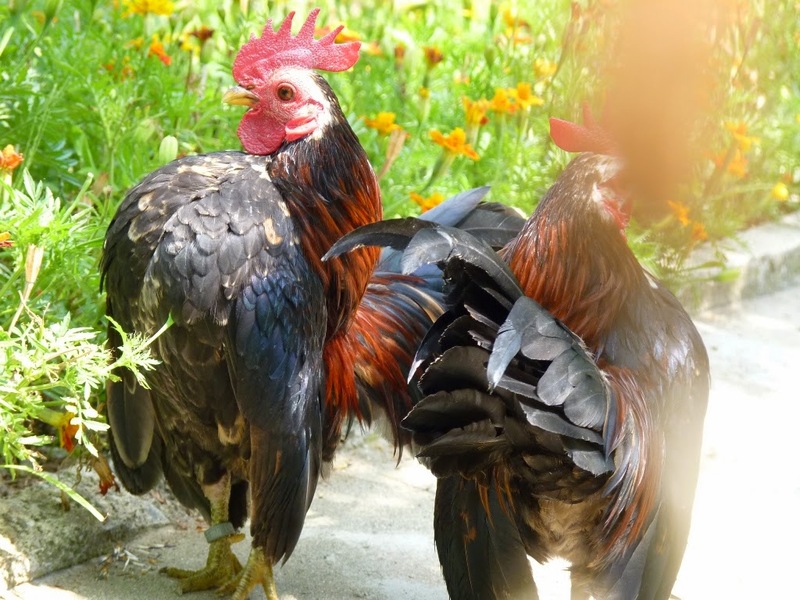 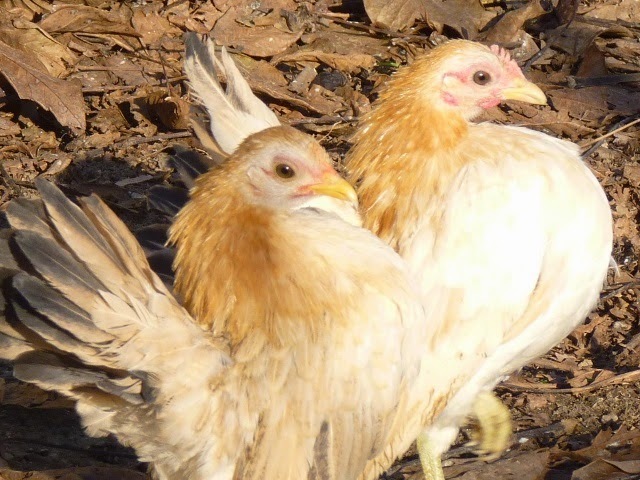 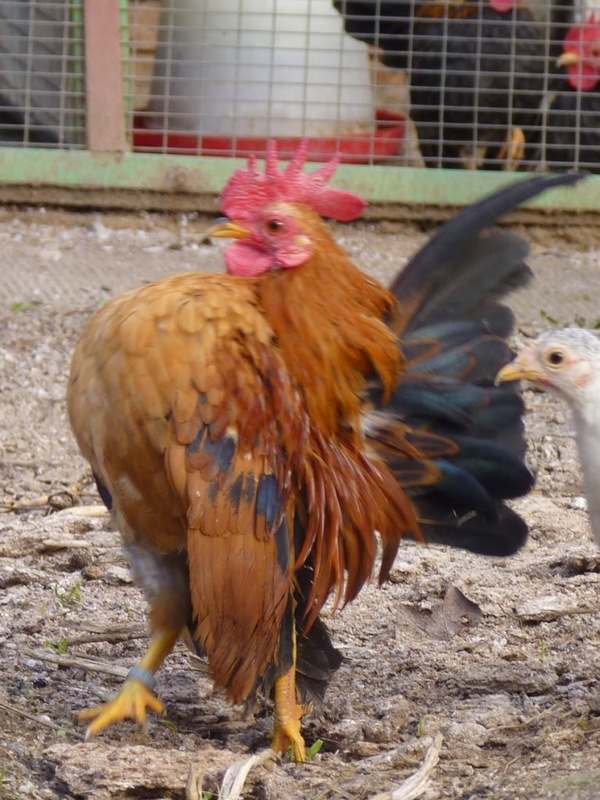 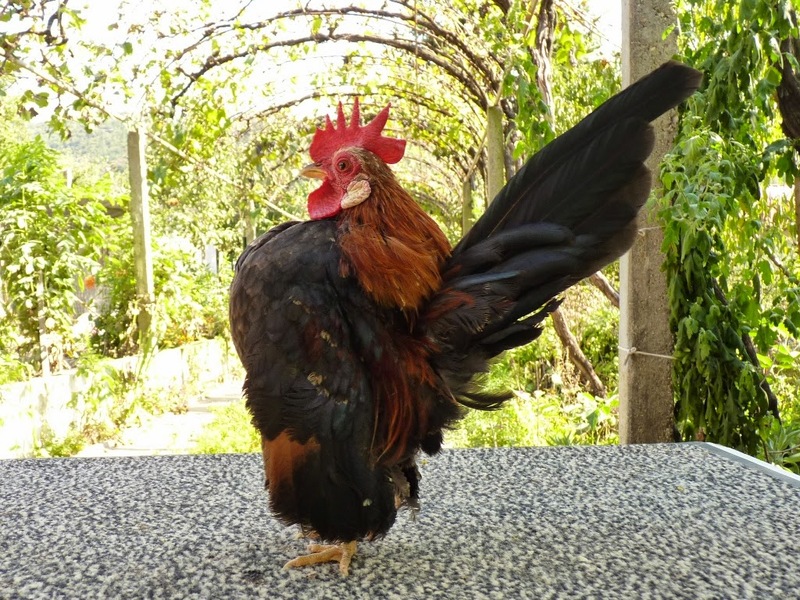 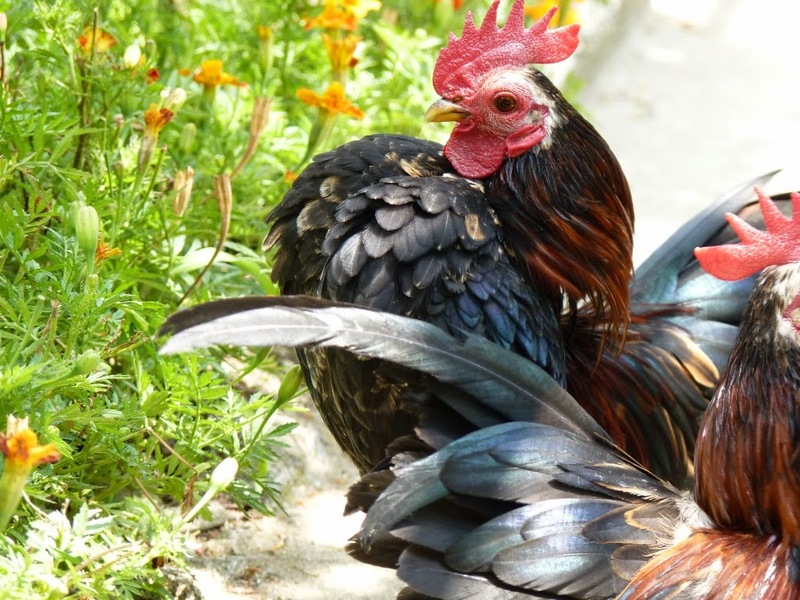 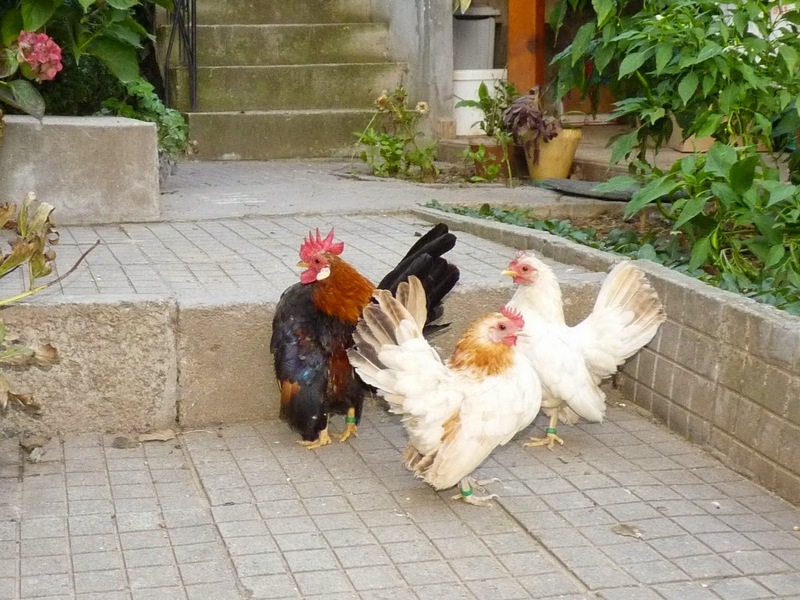 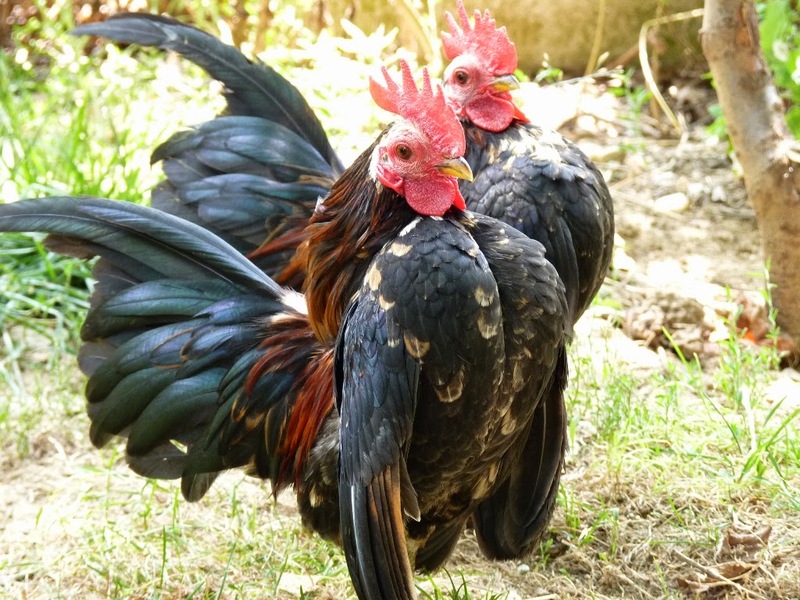 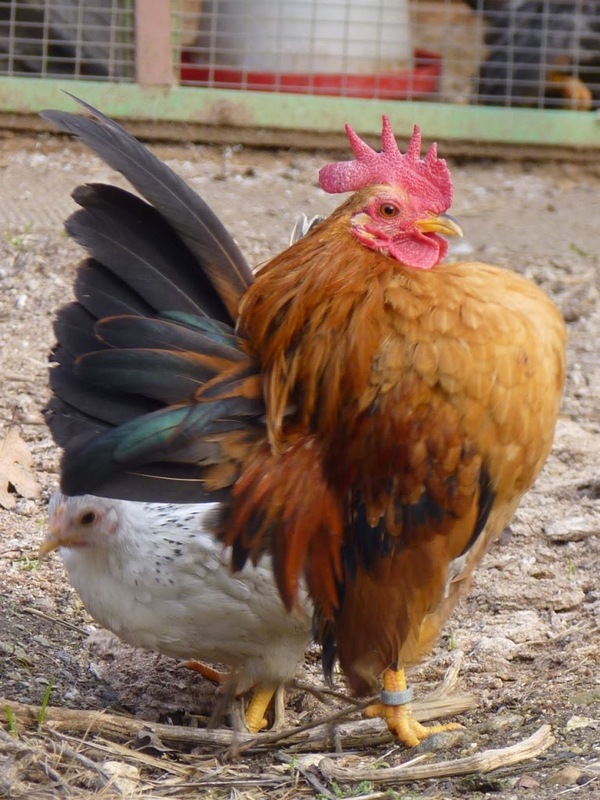 My Malay roosters - third generation in Bulgaria!